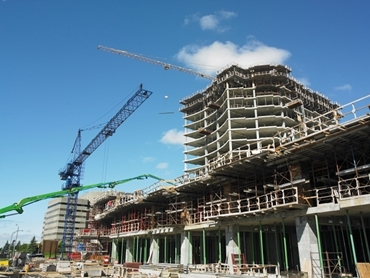 Manufacturing and pouring concrete during the Summer months in Australia relies on reliable industrial chillers to ensure a superior finish and meet engineering specifications. Cold water slows the curing process which results in stronger concrete, and at Summit Matsu Chillers we have experience in designing chillers specifically for this application, including chillers for portable concrete batch plants. Summit Matsu Chillers has had extensive experience with providing chillers for concrete pouring on large building and civil construction projects as well as on mining sites during the construction phase. 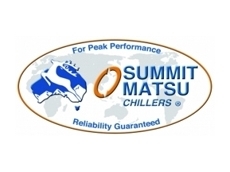 Summit Matsu Chillers can design and engineer chillers to be used for a variety of manufacturing processes. 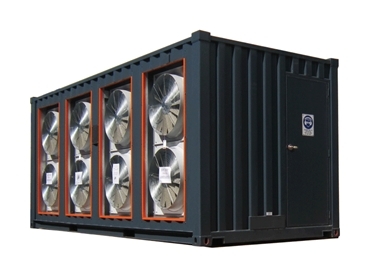 Their customised chillers can be smoothly integrated into your process whether that be for food manufacturing and processing, optical lens manufacturing, CDs and optical media, jewellery and coins or virtually any other manufacturing application for which a chiller is required to maintain optimal temperatures. Universities are at the forefront of a variety of innovative research and design projects, and Summit Matsu Chillers has provided a number of chillers to Universities to assist in research in a number of faculties including engineering, physics and medical science. Some of these applications included the cooling of electron microscopes, water treatment and reuse trials and lab refrigeration. We are always hearing of new, innovative uses for our chillers in the Education space. Summit Matsu Chillers worked with Challenger TAFE to provide chillers for their Australian Centre for Energy and Process Training (ACEPT) project in Perth. ACEPT is a training facility delivering process operations training, Australian Qualifications Training Framework (AQTF) qualifications for the oil and gas, mineral and chemical processing industries. ACEPT’S standard courses are nationally recognised and ACEPT also offers customised training courses to meet the needs of individual companies’ worldwide.